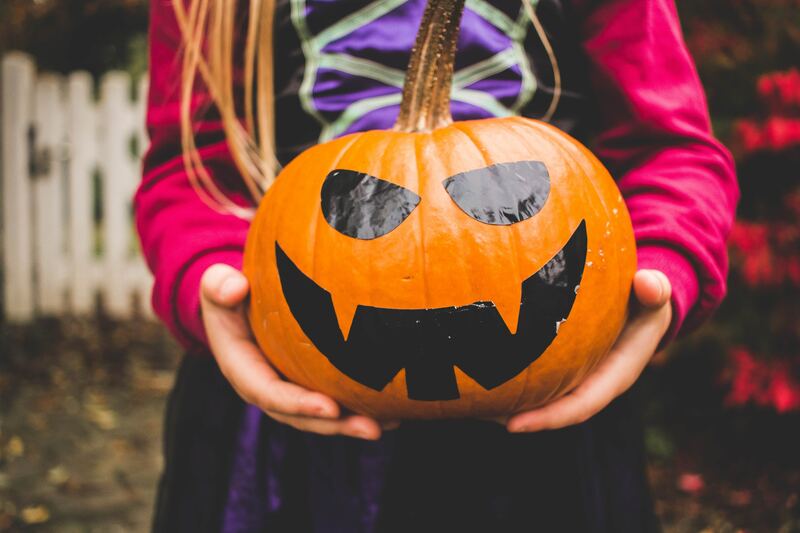 Bring your clean, gently used Halloween costume to the library September 4-28. For every item you bring, you will receive a ticket/tickets with which you can "purchase" a new-to-you item at the Costume Swap. For details, please refer to the Costume Swap Guidelines attachment, or call the library.